Need more information about booking Home 6585847 ? 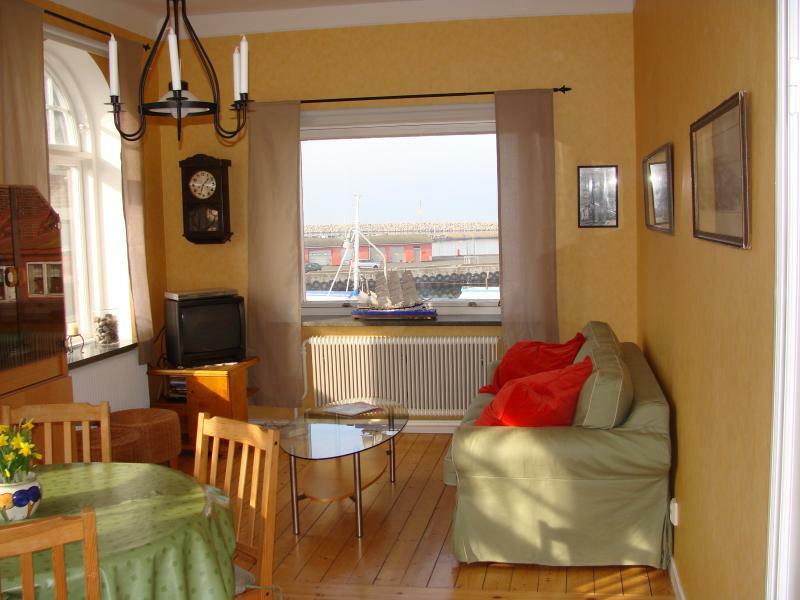 Lovely little apartment with super view to the harbour and the baltic sea. Apartment situated on 1st floor in a 100 year old town brick house. Living with kitchen towards the street and harbour. Bedroom towards the inner-yard. 20 meters from the harbour area with kiosks, old wooden ships; 500 meters to fishing harbour; 1 km to the beach. Shops, restaurants, cafes withnin 100 m.
You can get in touch with Knud (the owner) through the contact form on this page. Send Knud (the owner) an email through the contact form on this page. Alternatively, if there’s a phone number on this page, you can call them. How do I contact Knud (the owner)? If you’ve already booked, go to Manage your holiday booking to view Knud the owner's contact details or send them a message. Or send Knud (the owner) an enquiry through the Contact the owner/manager form if you’d like a quote or more info first. When you pay online through the Book your stay form, a booking request is sent to Knud (the owner). You’ll find out within 24 hours whether they’ve accepted - no money will leave your account before then. You can also request a quote from Knud (the owner) through the contact form. The owner will email you the total cost for your dates and a link to book and pay online. Use the Book your stay form to pay provisionally online. You can pay by credit/debit card or PayPal. Knud (the owner) will have 24 hours to accept the booking and no money will leave your account before then. Why can't I call Knud (the owner) before booking? You’ll need to contact Knud (the owner) to do this. 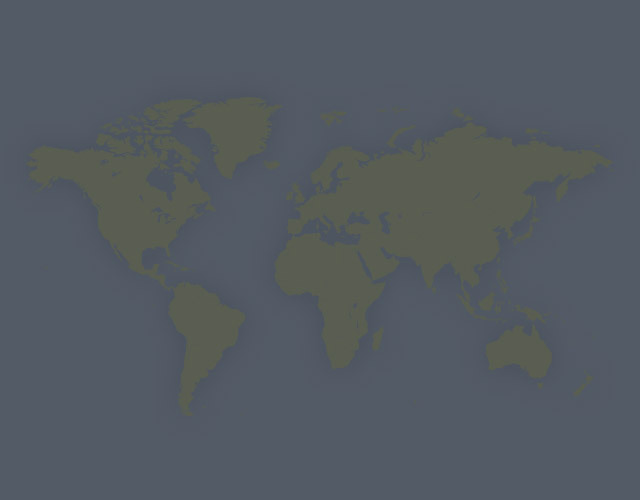 Send them a message in Manage your holiday booking or through the contact form on this page. You can request to change the dates or number of people on your booking via the Manage your holiday booking page. To change your holiday dates use the Edit booking button. If you need to change the number of guests staying then send Knud (the owner) a message. If Knud (the owner) agrees, they’ll send you a revised quote outlining the changes. You can review and accept/decline this from the Manage your holiday booking page. You’ll have 48 hours to take action before the revised quote expires.